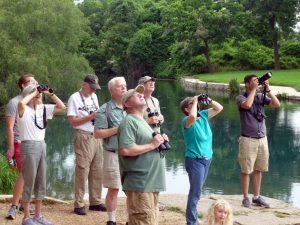 walks we’ve accumulated quite the history of birds seen in the San Marcos area. 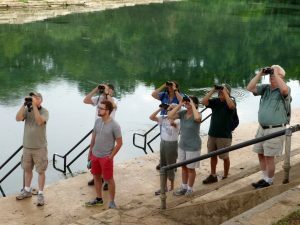 We visit all five of the natural areas, Spring Lake and the San Marcos River are popular, and a few hidden gems with access only to guided groups. 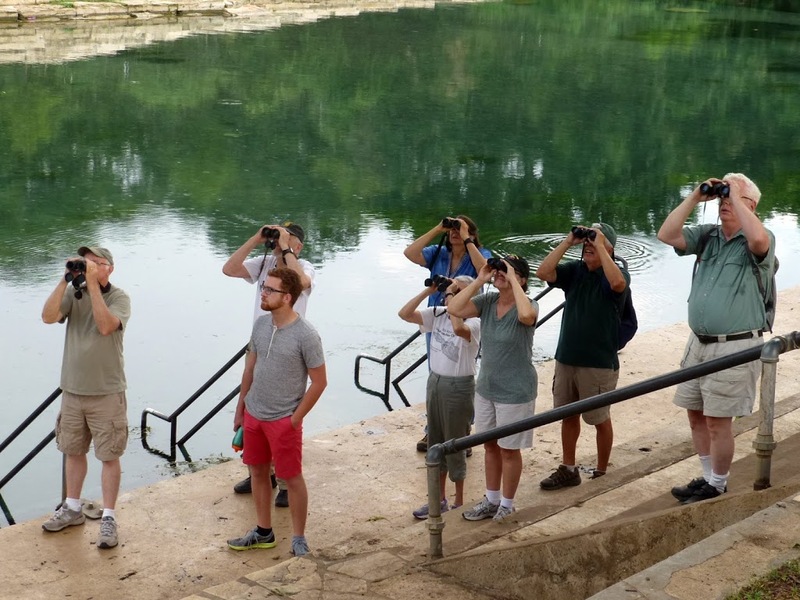 All experience levels are welcomed on the walks that are sponsored by the San Marcos Greenbelt Alliance and conducted by Stephen Ramirez and Colton Robbins with an occasional guest birder adding their expertise. Comments: San Marcos monthly bird walk. 75 degrees, mostly cloudy, little to no wind. SMGA is launching a new website!